BEIJING, November 7. /TASS/. 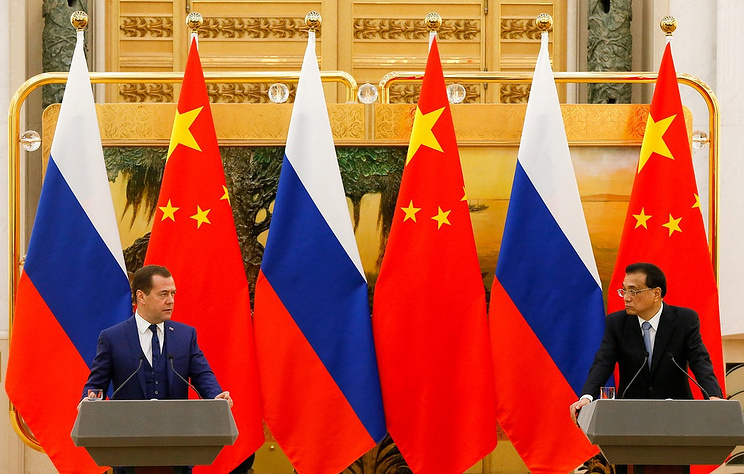 Russian Prime Minister Dmitry Medvedev has set a new level for bilateral trade between Russia and China, saying that a level of $200 billion is quite achievable.